Travelling to other dimensions becomes it’s usual with this mod, which becomes available for version 1.7.10 and 1.7.2 of Minecraft. 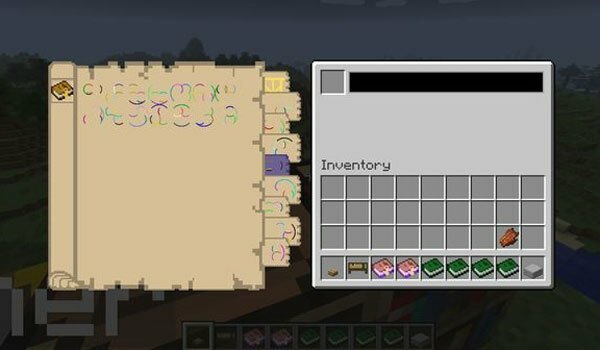 Mystcraft 1.7.10 and 1.7.2 adds basic objects as a series of books that gives us access to new dimensions and learn its features, and then be able to create our own custom dimensions. For starters, we need the “Descriptive Book” to enter the dimensions and the “Linking Book” that will allow us to return to the normal world. You’ll need the “Notebook”, to save the features of the world we visit and to create with the new dimensions. How to install Mystcraft Mod for Minecraft 1.7.10 and 1.7.2? Personalize your own dimensions of Minecraft!